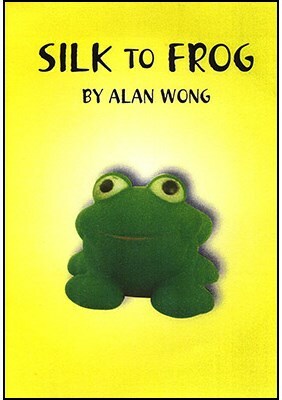 Most people will say FROG and then you push the silk into the fist. Cup your hands together and peep in between your fingers pretending you see something is changing. 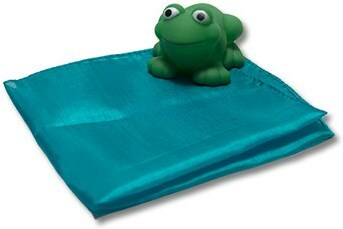 Ask spectator to blow on the hands and then open them up to show the silk has changed into a little toy frog. Adult optional opening : Ask someone to think of a four letter word which begins with the letter 'F'. You can make up the rest using your own creativity.